Rubio's opposition is an unexpected hurdle that could slow down approval of the mammoth tax bill. Sen. Marco Rubio said Thursday he will vote against the tax bill unless the child tax credit is improved, potentially upsetting what had been a fast-moving process. Rubio sketched out his position to reporters in Washington after weeks of pressing for a more generous credit. He voted for the Senate bill but now differences are being worked out with the House before a final vote. "If you've found the money to lower the top rate…you can't find at least a little bit to at least somewhat increase the refundable portion of it?" Rubio said Thursday, according to the Wall Street Journal. 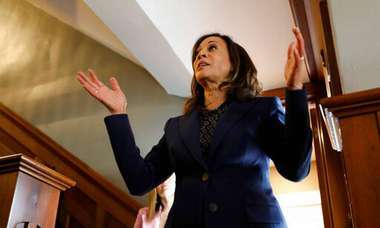 "I can't in good conscience support it unless we are able to increase the refundable portion of it, and there's ways to do it." 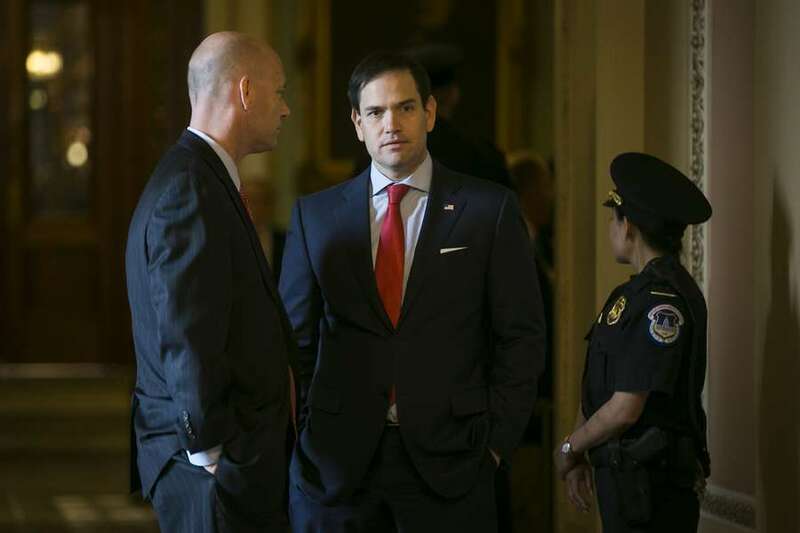 "Senator Rubio has consistently communicated to the Senate tax negotiators that his vote on final passage would depend on whether the refundability of the Child Tax Credit was increased in a meaningful way," Rubio's spokeswoman said. Rubio did not specify how he wants the legislation changed, only that it needs to happen to ensure his vote. White House Press Secretary Sarah Huckabee Sanders was asked about the development and pointed to how the current $1,000 per child tax credit is doubled in the legislation. But the way it was structured left little benefits for lower income families. Rubio has called for it to be fully refundable, helping people who don't pay enough in income taxes. The bill’s sponsor, Rep. Bryan Avila, amended the bill Tuesday to add more requirements to charter schools that receive a slice of funds from voter-approved referendums. Sen. Jason Pizzo wants to know, should felons have to pay all fines, fees and restitution before voting? 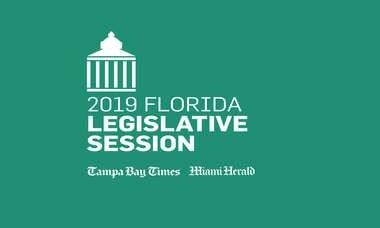 Trump’s stance on sanctuary cities has become a key issue for Republicans in Florida, as twin proposals to ban the jurisdictions in Florida make their way to the chamber floors.